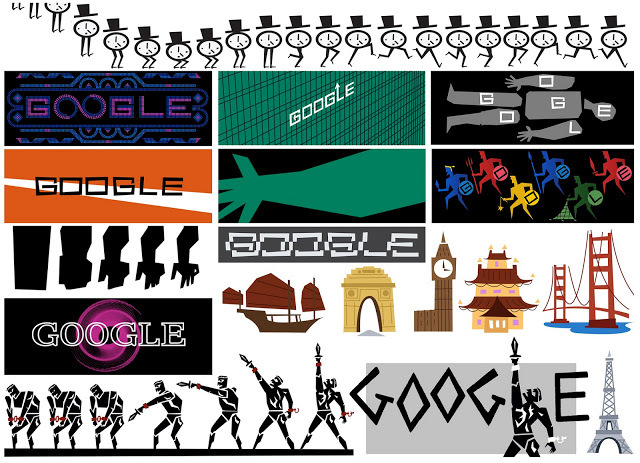 I loved, loved, loved the google doodle up today in celebration of Saul Bass's 93rd birthday. Saul Bass is one of my favorite artists. 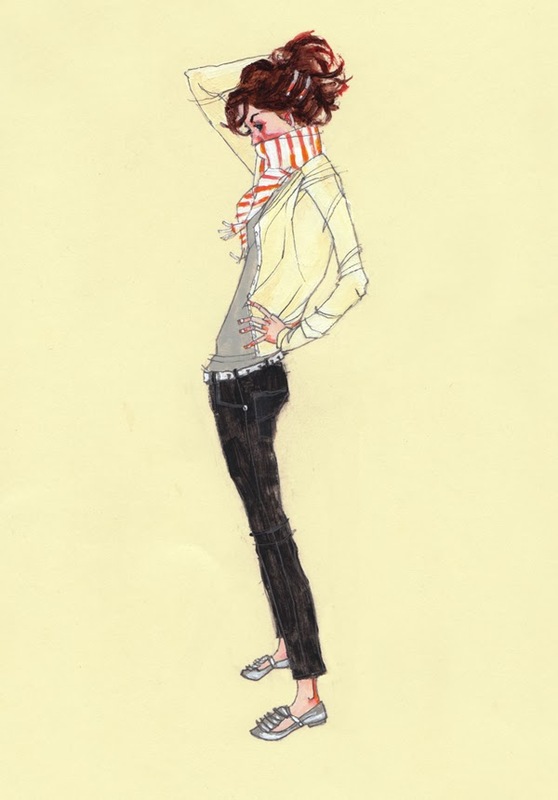 I know I've mentioned him on the blog a few times and I thought the animation was so well done. If you didn't get a chance to see it, you can check it out here. Also, I know the blog's been pretty silent for the last few weeks. The semester is coming to a close and it always gets especially hectic as I'm figuring out grades and preparing seniors for graduation. On top of that, this pregnancy is reaching it's final weeks...and we still have so much left to do! Beside buying all of the necessary items and reading all of the books we can to prepare, I've also started working on a baby quilt inspired by this tutorial (but different colors). If it turns out well, I'll post it. It's my first quilt, though, so there's a good chance it might not work out. Oh, and this baby is showing signs that he might arrive early.....although who knows, really.